The Plumen 001 is the “World’s First Designer Low Energy Lightbulb”. 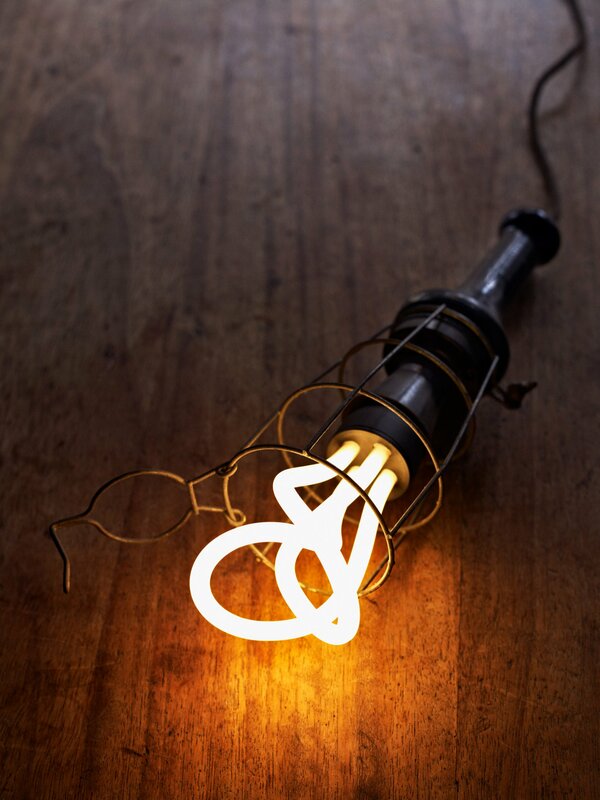 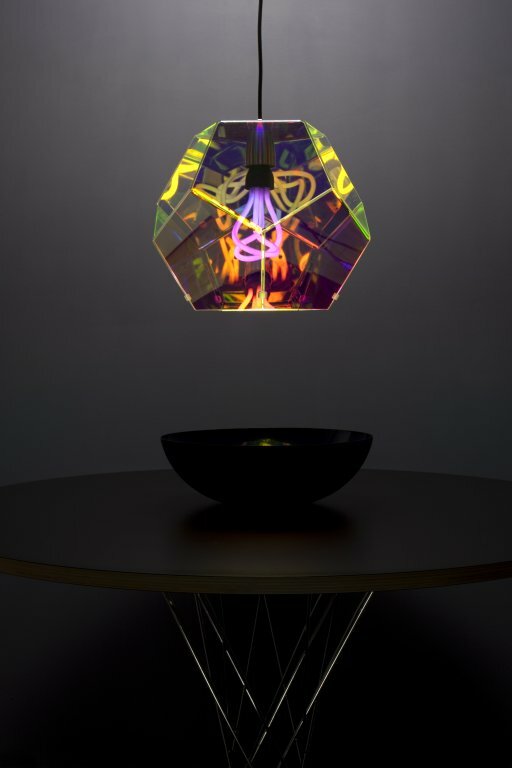 Plumen believes that art should live in everyday objects and no product needed it more than the unloved energy saving lightbulb. Plumen put design in the driving seat in order to create an object that would inspire the adoption of low energy lighting. 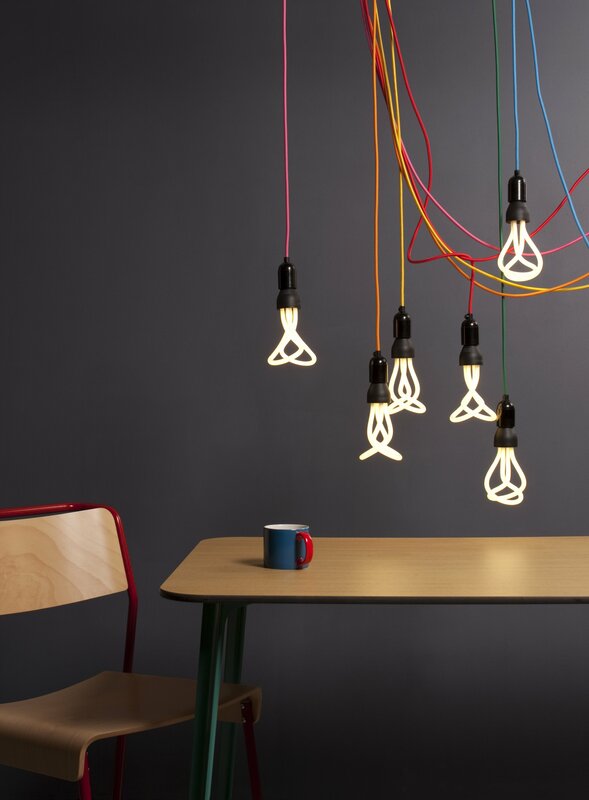 The Plumen 001 is in the permanent design collections at MoMA, Cooper-Hewitt, the V&A, the Helsinki Design Museum, the London Design Museum and the Art Institute of Chicago.